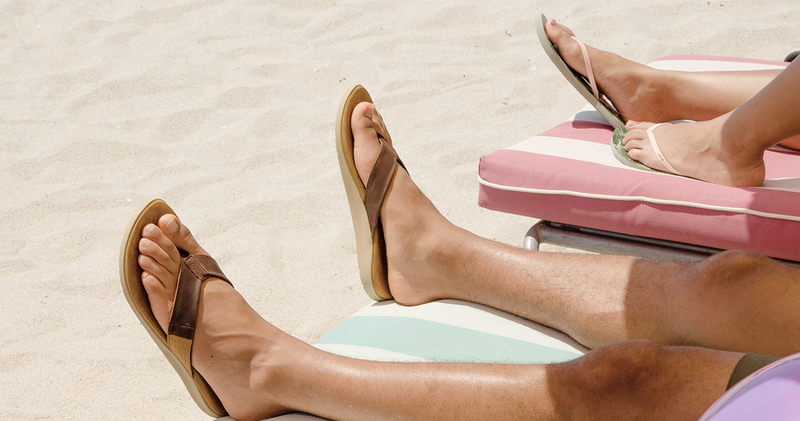 Sandals and beach culture go hand in hand. 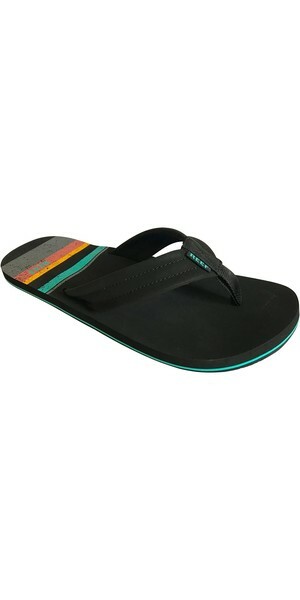 For two brothers in Argentina, they knew of this relationship all too well. 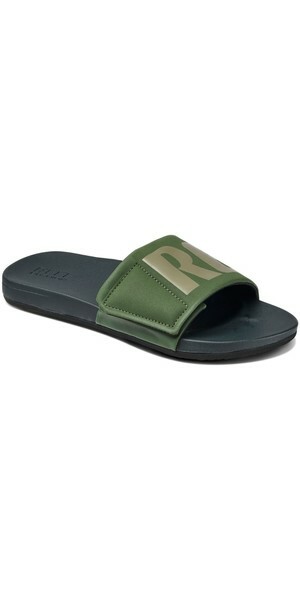 They decided to create flip-flops that would compliment their lifestyle - and Reef was born. 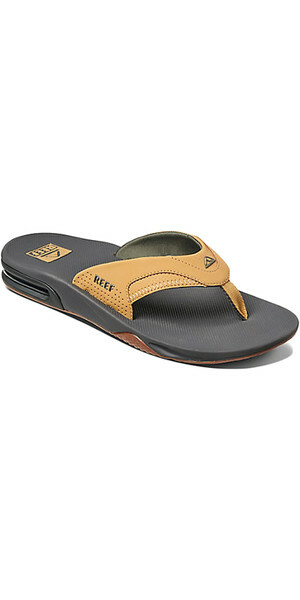 A company dedicated to creating stylish, high quality beach footwear, innovation is key to Reef. 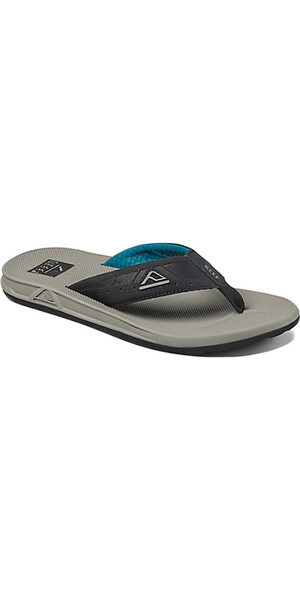 So when pro-surfer Mick Fanning jokingly suggested putting a bottle opener on the sole of the sandal, that's exactly what Reef did. 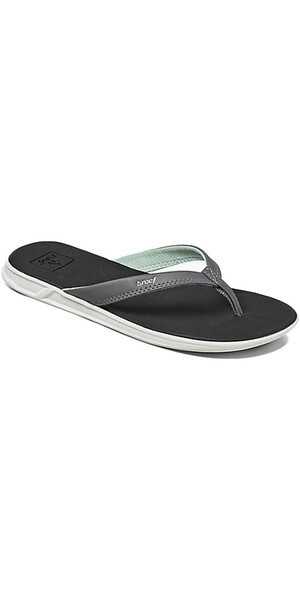 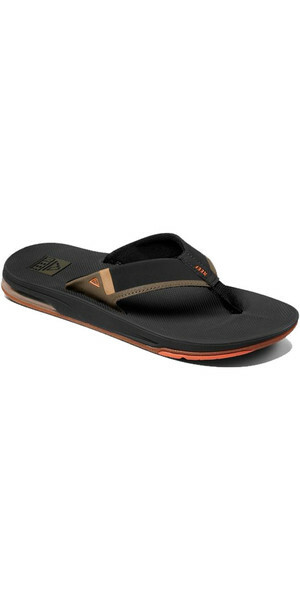 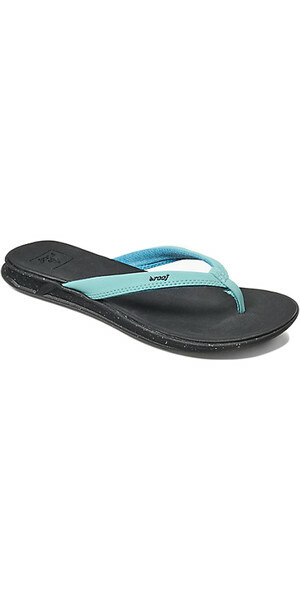 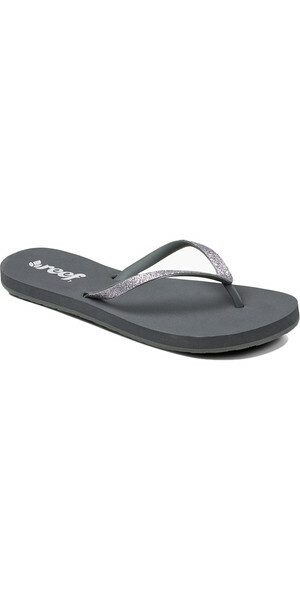 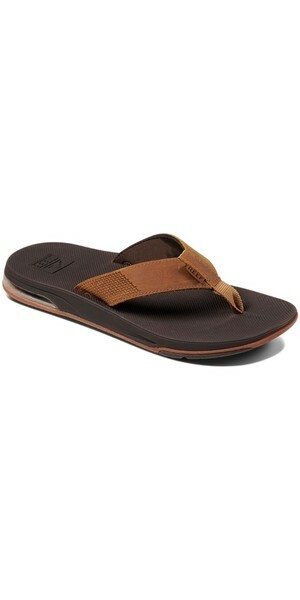 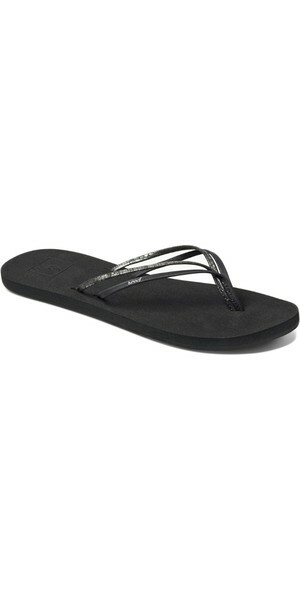 Now, the Mick Fanning bottle-opener flip flop is one the best selling items in the world. 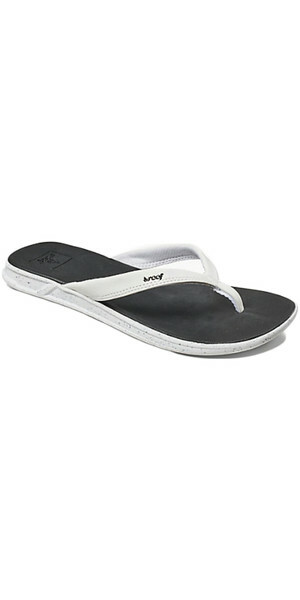 No joke... 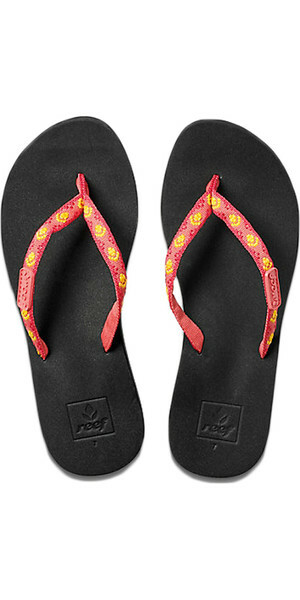 Discover more about Reef.